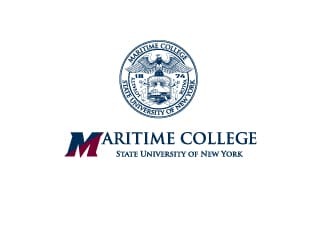 SUNY Maritime College held its 15th annual Admiral’s Scholarship Dinner, an event that honors industry executives all while promoting a great cause. 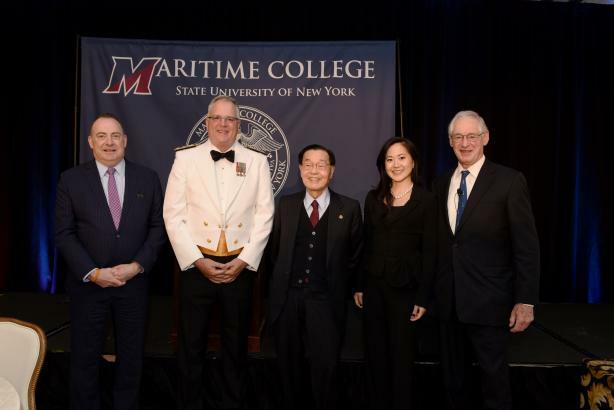 The evening raised an outstanding $800,000 towards scholarships to aid in the educational pursuits of the next generation of maritime leaders. This year’s dinner honored leaders from Foremost Group, an internationally recognized shipping company, and Turner Construction Group, an international construction services company. Among the three distinguished guests honored that evening were the first father-daughter team to be recognized with this honor, Dr. James S.C. Chao, founder and honorary chairman of Foremost Group, and his daughter, Angela Chao, current chairman and CEO of Foremost Group, as well as Joseph Byrne ’89, vice president and senior operations manager of Turner Construction. 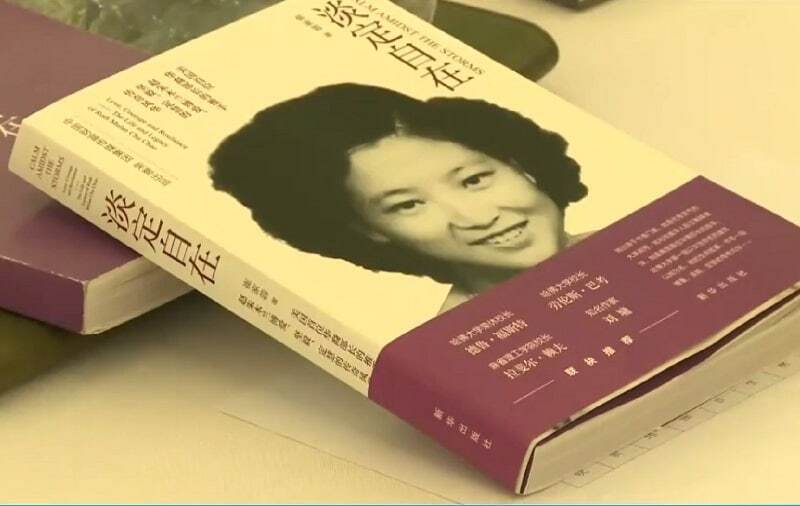 The companies they represent were also recognized; Foremost Group and Turner Construction, both headquartered in the United States.